Confluent Design assists public land managers in providing thoughtful, sensitive public access to parks and open space lands that are cherished for their natural and cultural resources. We provide enduring, smart project solutions built on a foundation of collaboration and community values. We define success both by the products of our work and the relationships we build. We develop enduring, sustainable design solutions that celebrate each community's unique local heritage - its environment, its culture. We achieve success through development of partnerships with our clients and their communities, embracing their diverse knowledge, experience and aspirations. The Chautauqua Meadow Trail is completed! 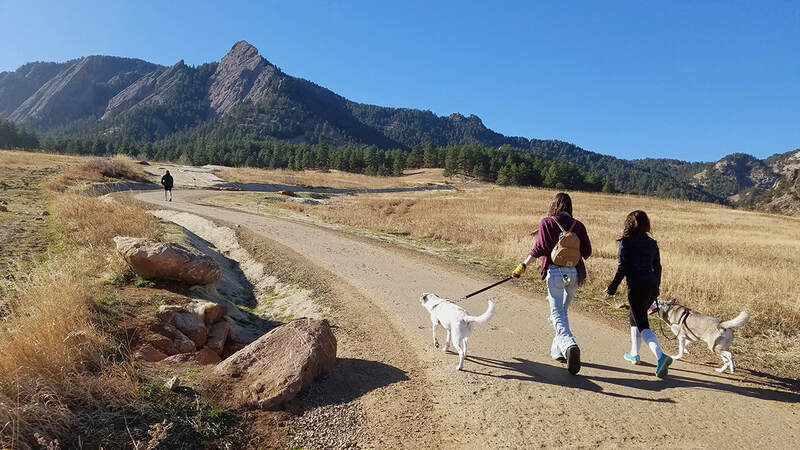 The Chautauqua Meadow Trail trail is one of Boulder, Colorado's most popular trails, and a destination for many tourists. This trail suffered from soil erosion and widening; the historic flood of 2013 significantly compounded problems. An innovative approach was sought to properly manage stormwater, establish an alignment that would guide users to stay on trail, and minimize visual impacts on the historic site, all while conforming to Boulder Open Space & Mountain Parks trail design standards within a narrow project corridor. Confluent Design was a design partner with Tony Boone Trails and Timberline Landscaping, who led the Design/Build team and constructed the project. 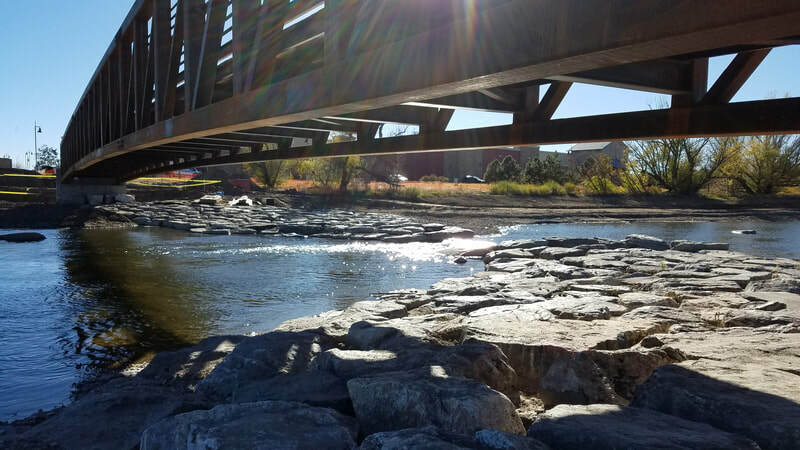 The City of Sterling retained the services of Confluent Design to develop a Conceptual Site Plan for a 125-acre expansion of the Overland Trail Recreation Area, located along the South Platte River. The final Master Plan was presented to City Council on March 27, 2018. Our team partners include Biohabitats Inc. and Recreation Engineering & Planning. 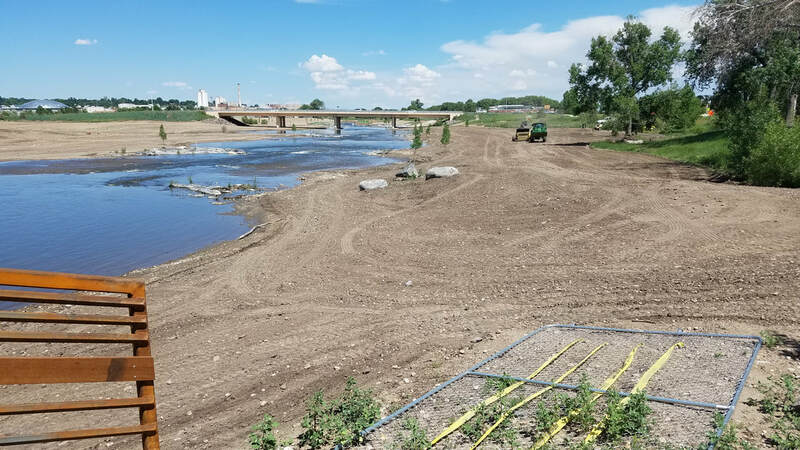 ​The St. Vrain River Park is Under Construction! 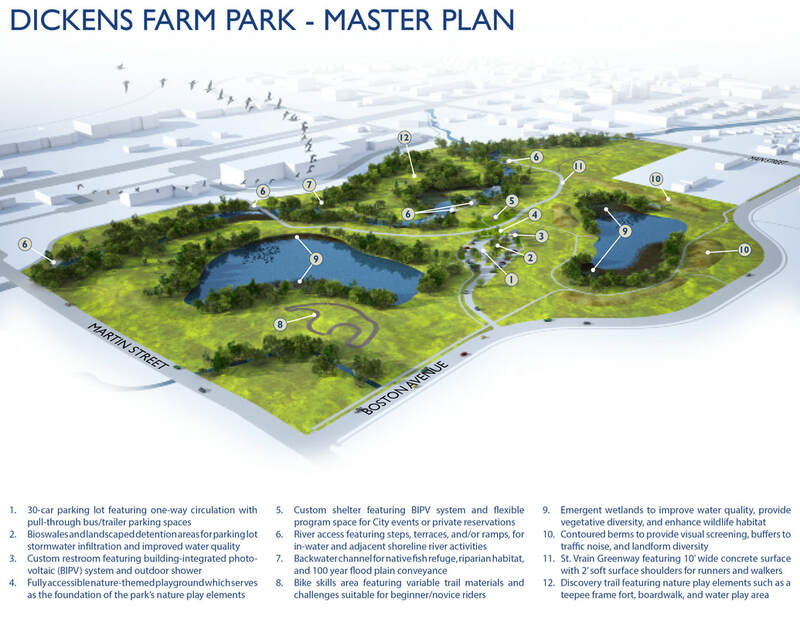 The City of Longmont retained Confluent Design to develop a master plan for Dickens Farm Park, situated on St. Vrain Creek between Main Street and Martin Street. At the core of the park and central to its vision is a new 'river park'. Originally conceived as a traditional whitewater park, the river park evolved in concept through the extensive public process to become a family-friendly, low-velocity stream channel designed to accommodate a diversity of water-based recreation activities such as canoeing, kayaking, stand-up paddle boarding, and tubing. The river park, designed by Recreation Engineering & Planning, will also include viewing and access points for wading, sitting, people watching, and nature appreciation. Extensive restoration of riparian and wetland habitat is integral to the design of the new park. 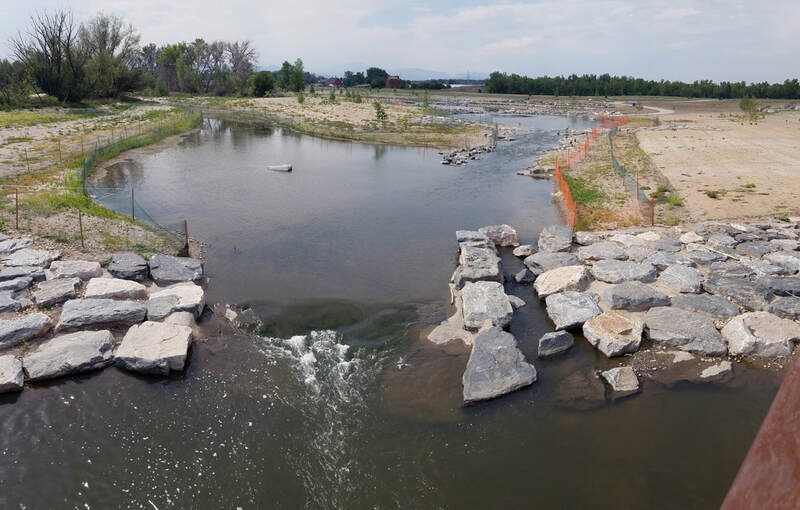 The river park is under construction as part of the Resilient St. Vrain City Reach 1 project. For more information, please visit the City's website here. Confluent Design completed a Historic American Landscapes Survey (HALS) for Red Rocks Park & Amphitheater in the spring of 2016. The report was recently accepted by the National Park Service and is now available at the Library of Congress here. The amphitheater was listed on the National Register of Historic Places in 1990 and Confluent Design collaborated with the National Park Service and the City of Denver on the nomination for National Historic Landmark status, which was announced in August 2015. Our HALS for the historic agricultural colony of Dearfield (see our project portfolio) was only the 7th recorded for the state of Colorado. The short form survey can be viewed on the Library of Congress website by clicking here. Copyright 2009-2019, all rights reserved.